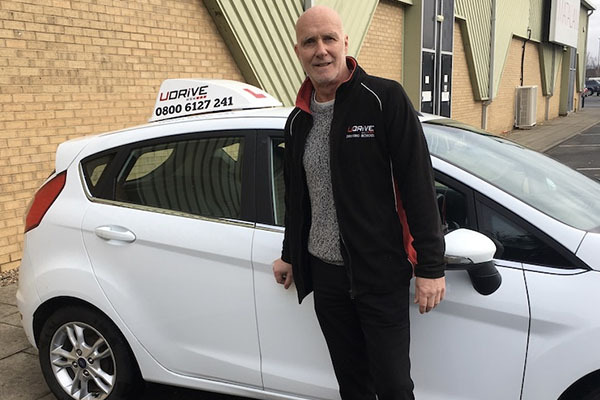 Thanks for reading my profile, Having spent my working life driving a whole range of vehicles, in many different conditions, I can offer the benefit of hundreds of thousands of miles experience. From Motorcycle courier in central London, taxi driver, chauffeur, 32 tonne off road tipper driver, 16ft high arctic driver and emergency services approved LGV driver. I will teach you how to be a safe considerate driver for life not just about passing your driving test. I will Teach in a calm, safe and patient environment. So please send a contact form and get lessons booked in.